The Cadogan Estate has signed up wellness and beauty brand Neom Organics for its first central London store on the King’s Road, Property Week can reveal. The brand, which was founded by a former editor of Glamour magazine in 2005, will open its new flagship in an 818 sq ft unit at 186a King’s Road. 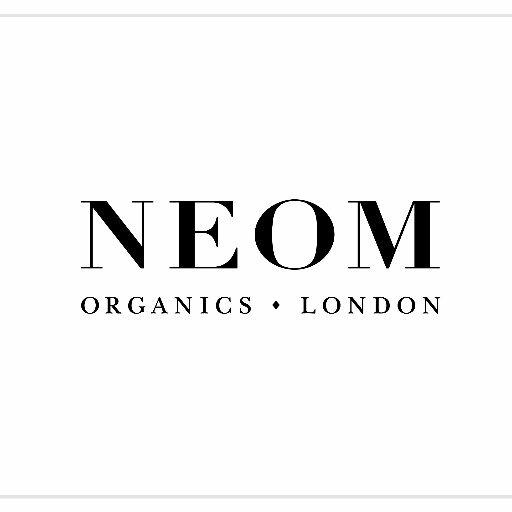 Neom Organics has signed a four-year lease for the unit, paying a rent of £110,000 a year. A four-month rent free period was agreed as part of the deal. Its other stores are located in Wimbledon and at Hammerson’s Victoria Gate in Leeds. Before the Wimbledon store opened in 2015, the high-end beauty and wellbeing brand was only available in department stores and spas. As well as the company’s unique ‘scent discovery test’, visitors to the King’s Road store will be able to enjoy a complimentary consultation, relax with a herbal tea or browse the store’s ‘wellbeing library’. Nash Bond acted for Cadogan on the deal, while Neom Organics was represented by Thomas Pain.